Ever since the announcement of the biopic on the life of Prime Minister Narendra Modi was announced, it has been one of the most talked about films. Bollywood actor Vivek Oberoi has been missing from the filmy scene for quite some time but he is now back and how! 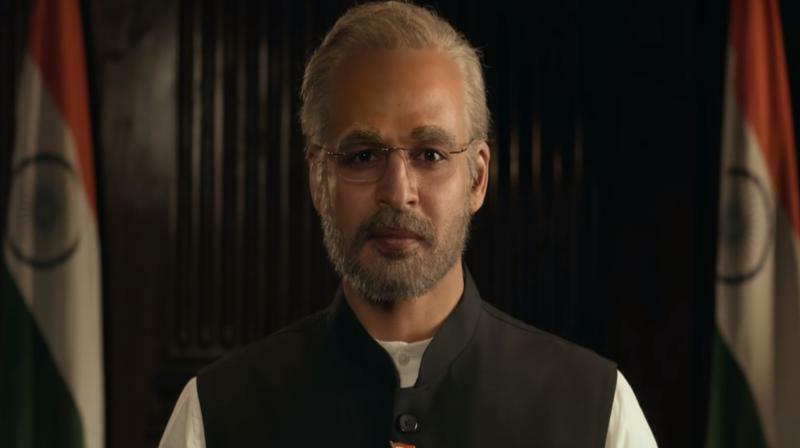 Starring Vivek Oberoi in the lead role, the trailer of the biopic on Prime Minister Narendra Modi titled PM Narendra Modi is out. They feel that the film is being released to mislead voters ahead of general elections. Vivek Oberoi shared the film's trailer on social media on Wednesday night and wrote: "Extremely proud to present to you all a glimpse of a journey never been shown". Live BlogFollow all the latest updates about PM Narendra Modi biopic. "Who better than the veteran actor who has been a part of more than 100 films to play a role like this", he added. 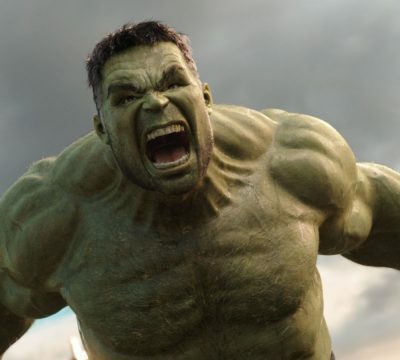 So far, here's how Twitter has reacted to this trailer. PM Narendra Modi Biopic: Amit Shah To Launch the Second Poster of the Film In Delhi. Besides Vivek, the film also stars Suresh Oberoi, Barkha Sengupta, Prashant Narayanan, Darshan Kumar, Boman Irani, Zarina Wahab, Manoj Joshi, Anjan Shrivastav, Karan Patel and Akshat R Saluja. PM Narendra Modi is all set to hit the screens on 12th April 2019.